Wow! 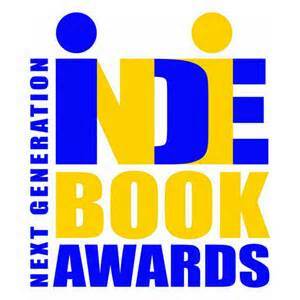 It was just announced that my book, Xelie’s Gift was named as a finalist in the Next Generation Indie Book Awards! 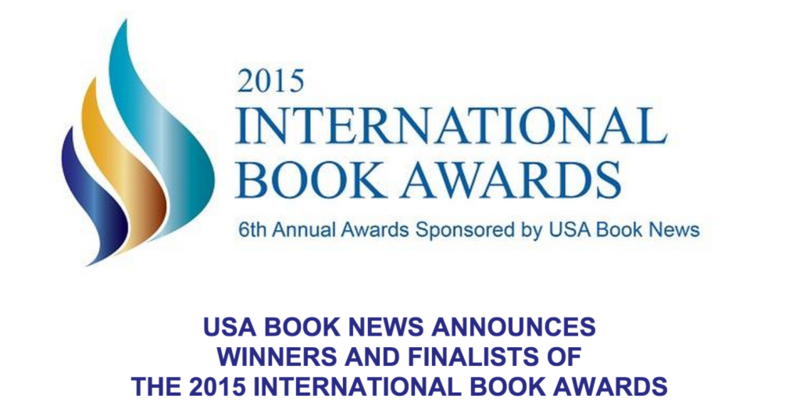 The awards reception will be at the Harvard Club of New York City at the end of May. 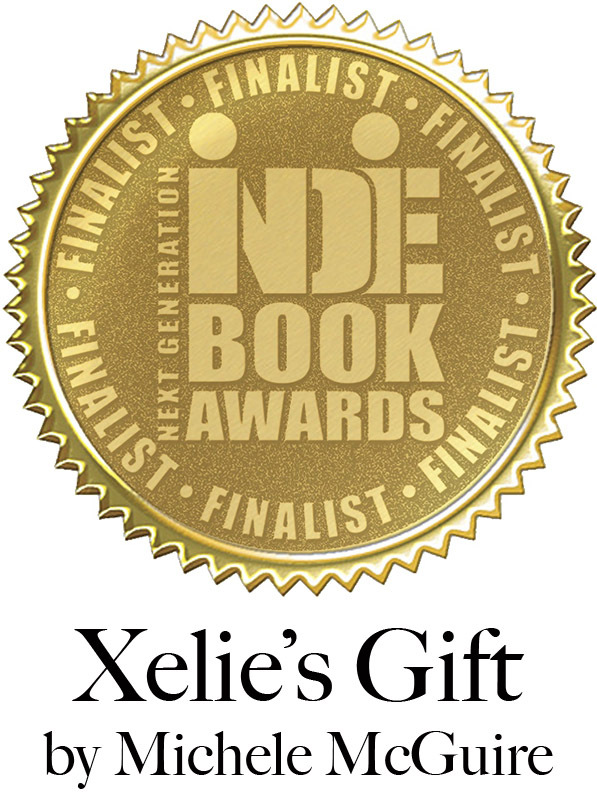 I’m very excited to announce a “Xelie’s Gift” Book Signing this Saturday, May 9th in Houston’s own Pearland, Texas! 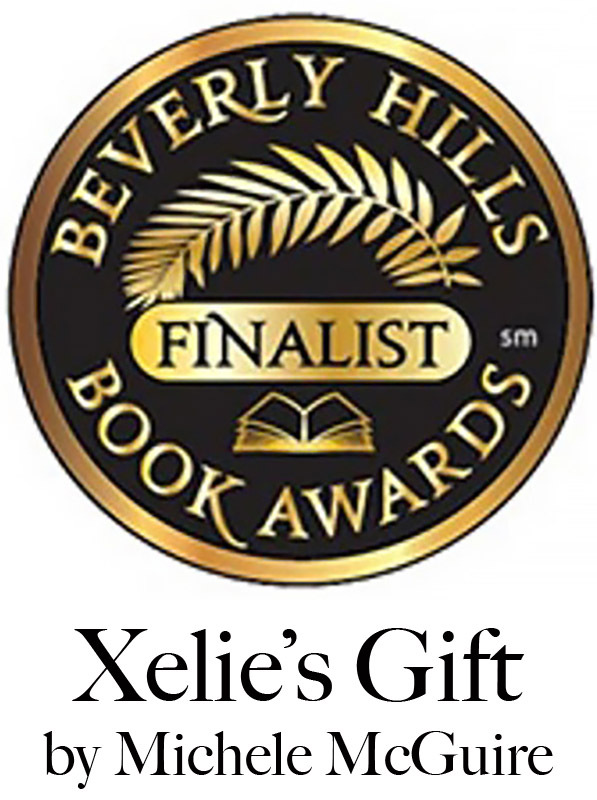 Natural Pawz, an amazing upscale pet store, is holding a Grand Opening event and they’ve been kind enough to invite “Xelie’s Gift” to be part of the festivities. 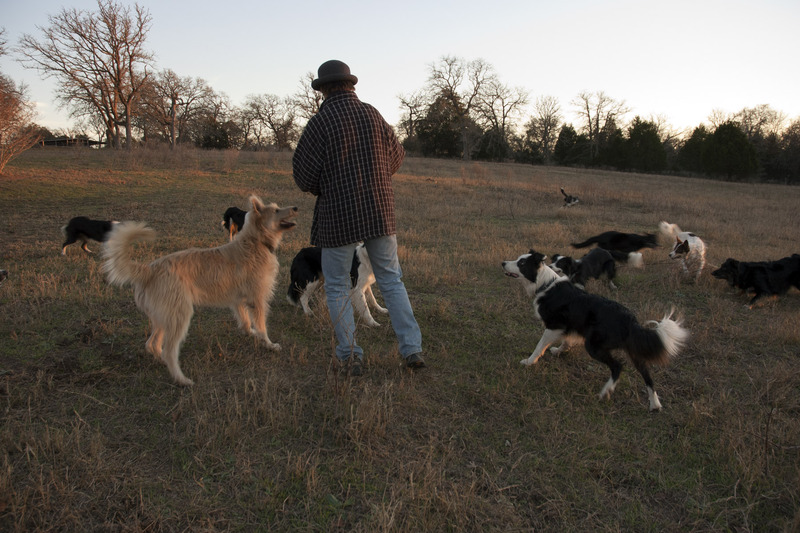 So please, invite your friends and join us for a Natural Pawz & Xelie’s Gift celebration at the Shadow Creek Ranch Center, Hwy 288 & 581 (next to HEB)! Xelie’s Gift inspires a painting! 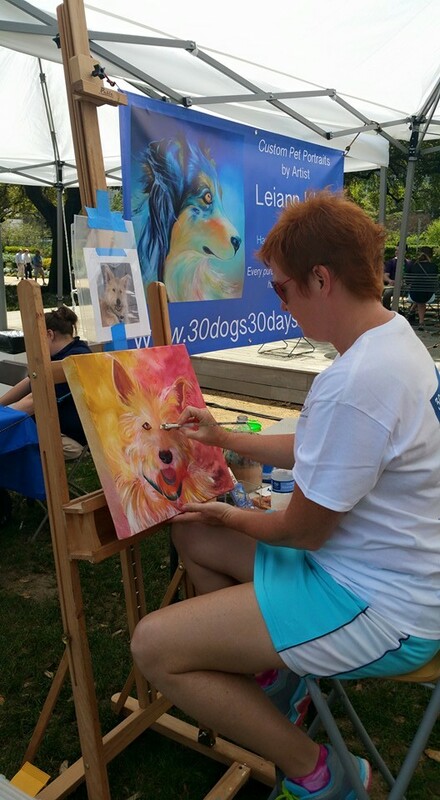 A wonderful surprise this weekend… Gifted artist Leiann Klein of30dogs30days noteriety chose Xelie (of the book Xelie’s Gift) as her subject to paint at Houston’s rockin’ festival, Petpalooza!! Here she is, painting in progress. Looks awesome!! Finished product coming soon to a Facebook news feed near you!!! Wooohooo!!! 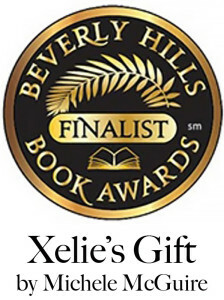 Xelie’s Gift is #1 New Release! hoooo!!!!! 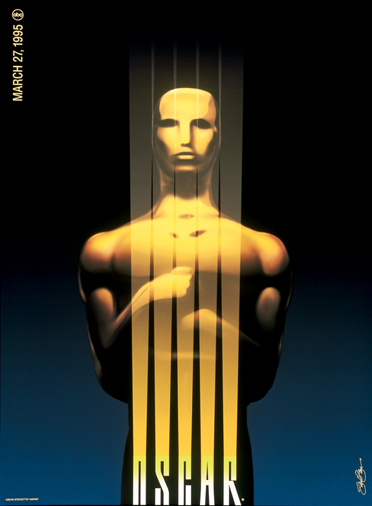 Thanks to everyone for your support and encouragement.